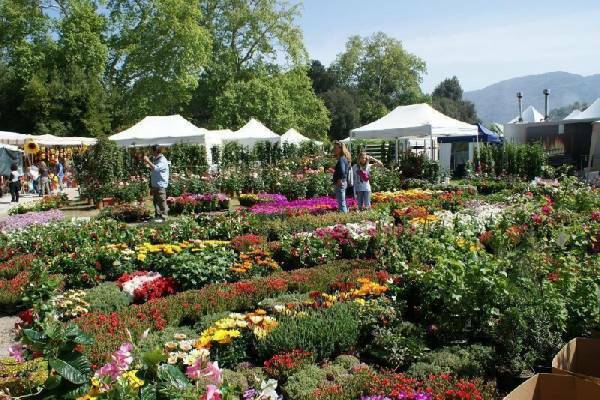 Agrifiera is one of the most highly acknowledged agricultural fairs in Tuscany. 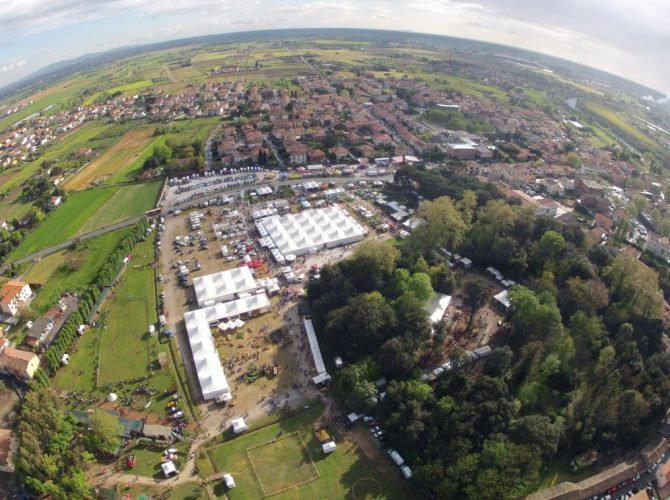 It is held in the park dedicated to Tiziano Terzani, the companies have at their disposal tensile structures with connecting stands divided into sections and passages subdivided according to categories. 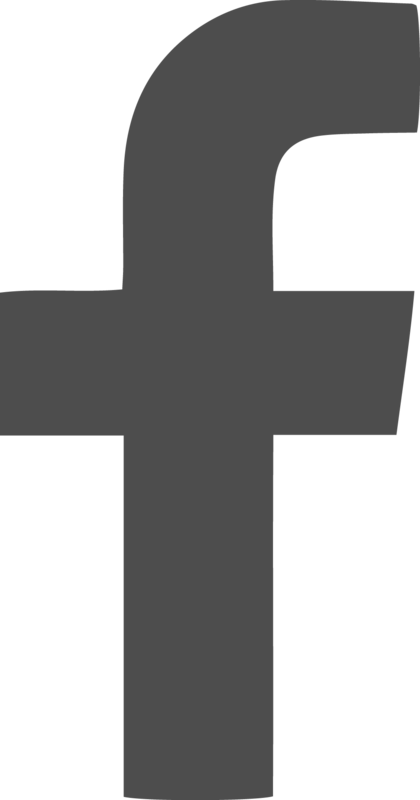 There are over 100.000 visitors every year.